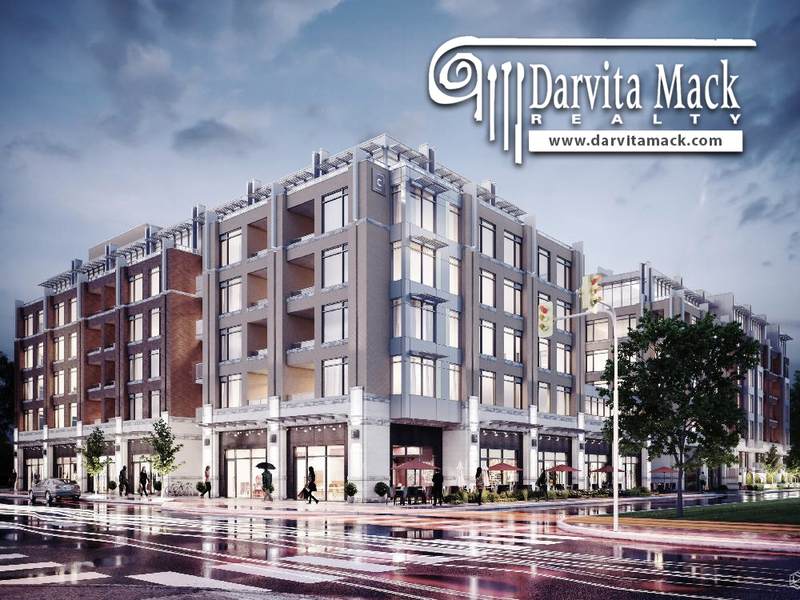 Over the last 20 years, Darvita Mack Realty has provided commercial real estate services in the Greater Houston Metropolitan area. From landlord and tenant representations to property acquisitions and dispositions to consulting, we have the experience and professionalism to meet your commercial real estate needs. We provide leasing, selling, and consulting services which include commercial development, design, and financing for property types multi-family, office, retail, special use, and unimproved land. As a client with Darvita Mack Realty, you will benefit from our working relationship with JMack Architects, LLC. JMack Architects was established by Jermayn Mack, a licensed architect with over 20 years of experience in architecture, urban planning, and commercial development. JMack Architects provides architectural services on a myriad of levels including design, consultation and management of residential, multi-family and commercial development.